birds that every child should know. This wonderful book gives a detailed description of over 75 different birds and is written for children. It also has 71 black and white photographs as illustrations to accompany most of the descriptions. About Neltje Blanchan (Author) : Neltje Blanchan is a published author of children's books. 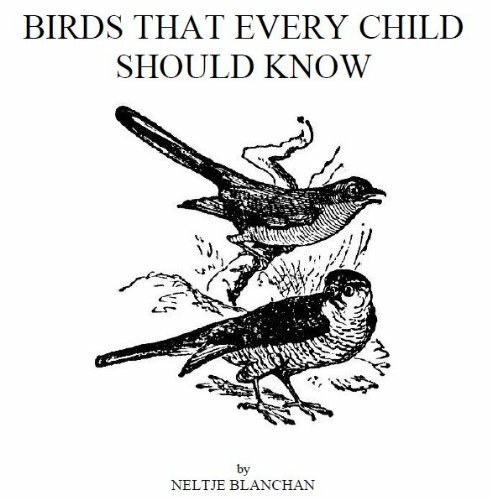 Some of the published credits of Neltje Blanchan include Birds That Every Child Should Know, Birds Every Child Should Know.